The North Island Brown Kiwi is the most widely seen and exposed Kiwi in its native country of New Zealand! The North Island Brown is the most widely found Kiwi in New Zealand. They have adapted well to the oncoming threat of humans. They live among some difficult conditions, partly helped by their constitutions, which are best described as tough as nails. Classified among other flightless birds, collectively known as Ratites, the North Island Brown Kiwis share a lineage with the Ostrich and the Emu. 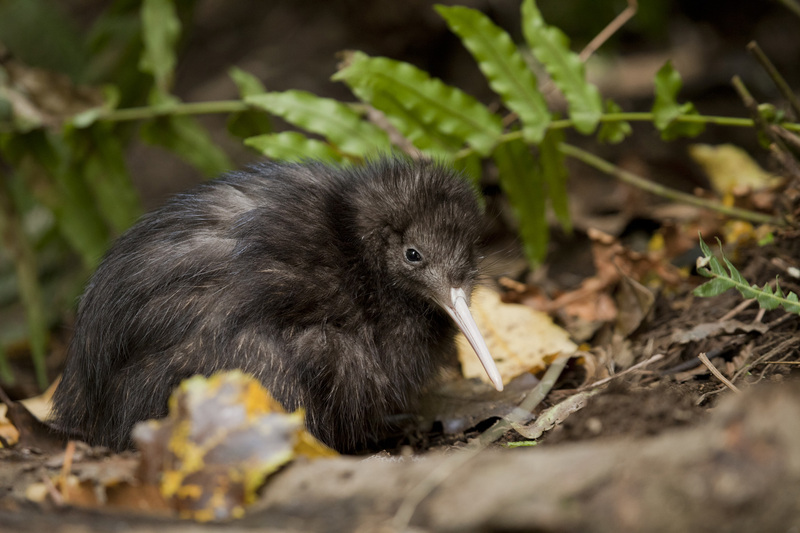 The North Island Brown Kiwi has become fully adapted to life on the forest floor. They have stout, ground dwelling bodies and are clearly meant for foraging food on the surface instead of in the air. 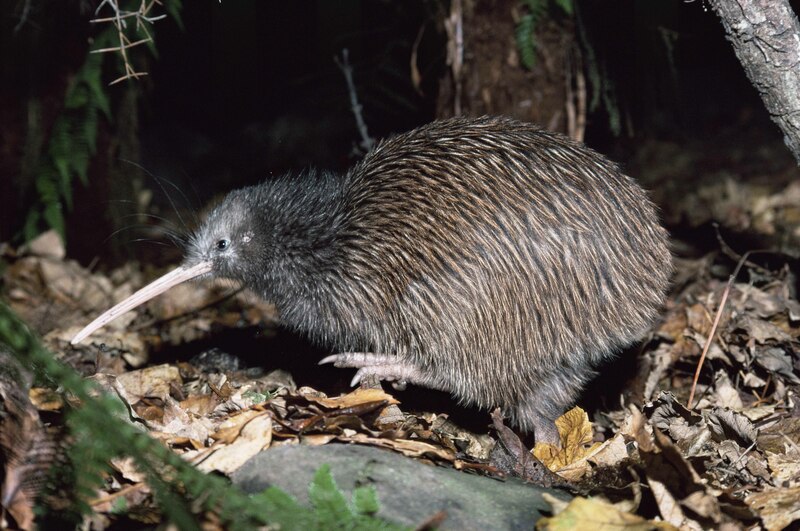 Kiwis sleep underground in burrows, which they make with their powerful feet. They are known for hunting ground worms and pecking at the occasional berry with their strong beak. The beak of the North Island Brown Kiwi is interesting, because like other Kiwi species, it ends with nostrils. This allows them to bury their beak in the ground and sniff out potential food sources. 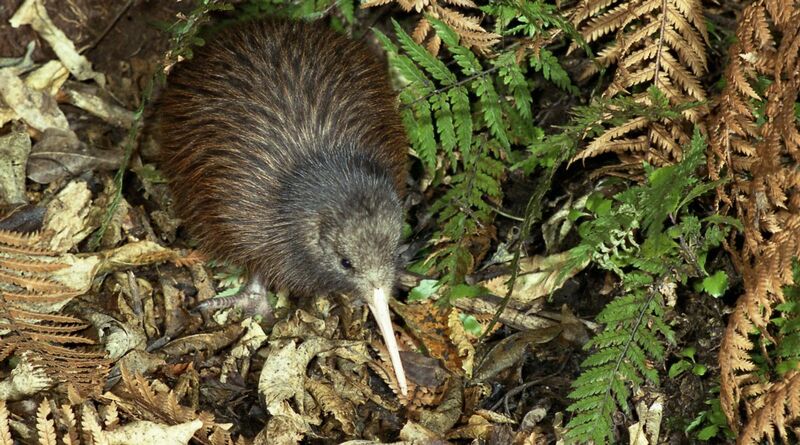 The North Island Brown Kiwi is very protective of its range, and will protect a large area for itself where it can safely burrow as many places as it likes. Despite the fact that the North Island Brown is a relatively successful species, it is still an endangered species of bird and steps are being taken to preserve it. 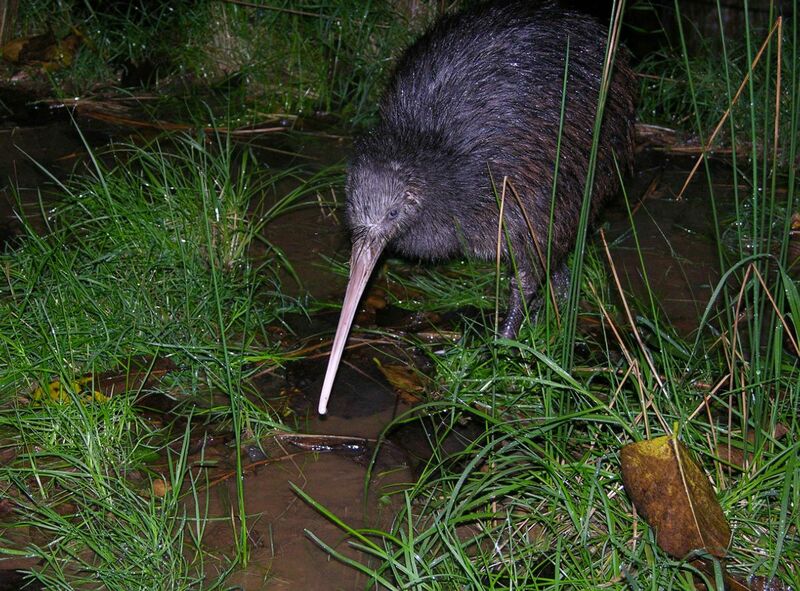 Several conservation groups in New Zealand are making sure these birds are preserved, keeping them in special areas where no predators, natural or otherwise, exist to threaten the Kiwi’s existence. The North Island Brown Kiwi is very similar in appearance to other Kiwi, being small and round-bodied, with a genuinely stocky appearance. They have curved, long beaks with olfactory cavities on the ends, which they use to snuffle out worms and other underground invertebrates. They have long legs with three powerful claws on the end, which they use for digging out burrows. They have small eyes, and lack good vision. They make up for in smell what they lack in sight. 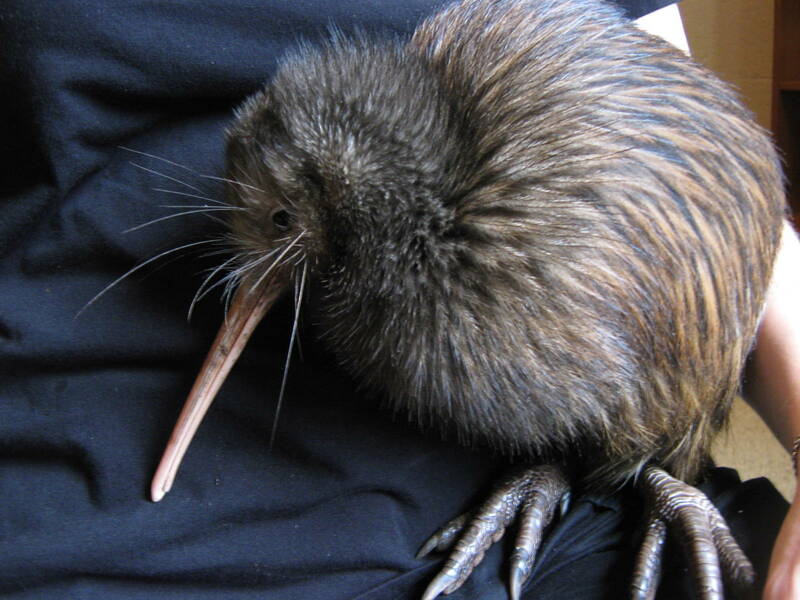 The North Island Brown Kiwi, and Kiwis in general, are steeped in New Zealand lore. The indigenous people of New Zealand have made the Kiwi one of their major religious symbols; a coat of Kiwi feathers, taken from Kiwi killed by cars or Kiwi that have died naturally in the wild, is used to honor specific members of the tribe. 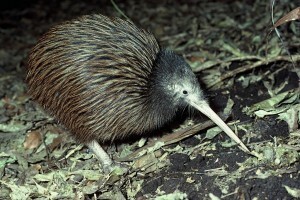 The Kiwi is also known as being the first offspring of the God of the forest.